A quick update on the Hells Angels vs. Alexander McQueen case. You will remember it from just last week (read it here). 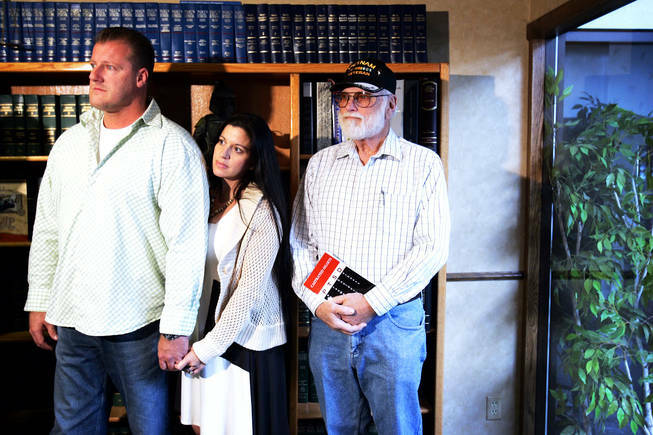 It seems that the lawsuit has been settled against McQueen, Saks 5th Avenue, and on-line retailer Zappos.com. Not only will the companies pull all merchandise featuring the clubs trademark “death’s head” insignia, but will also attempt to recall and destroy any and all merchandise already sold that infringes upon the trademark. 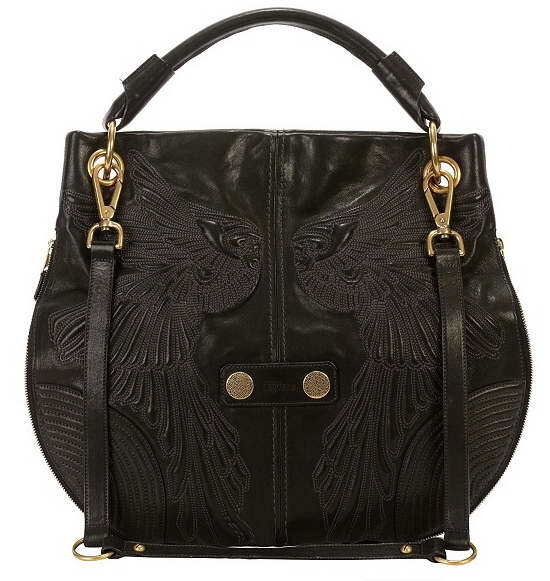 Hells Angels Style Handbag Anyone? I tell you what… it seems some people never learn. I know that as an educator I have to deal with issues of plagiarism on an all too frequent basis. But that type of behavior happens outside the classroom as well. Instead of plagiarism, we often call it copyright infringement or intellectual property rights. Luckily, the man who “borrowed” inspiration from the Angels this time around is, well, dead. I am not happy he is no longer of this earth, but I sure hope that if I ever get in major trouble with any MC, it happens after my “life cycle” has ended naturally. 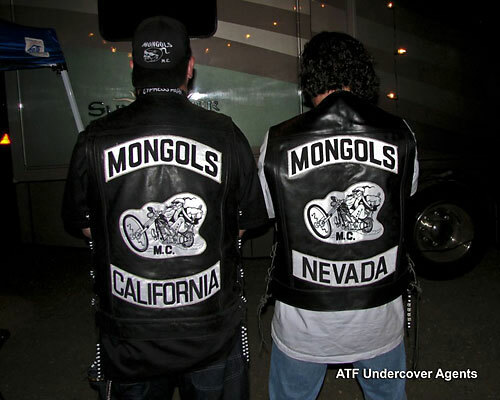 The Hells Angels Motorcycle Corp. said fashion design house Alexander McQueen, through New York-based Saks and retailer Zappos.com Inc., have been selling infringing products in stores in California and online. 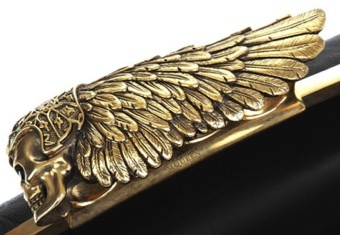 At the center of the suit is the Hells Angels skull with wings, which dates back to at least 1948. 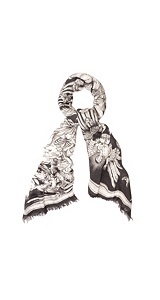 While fashion designers could say they just drew inspiration from skulls in general, as many have done before, the items that carry the likeness are actually named after the famous motorcycle club; Hells Angels Jacquard Box Dress and Hells Angels Pashmina (that’s a scarf… I had to look it up) are among some the items named in the suit. A woman’s handbag designed by McQueen called “Hell’s Knuckle Duster” is listed on Zappos.com, owned by Seattle-based Amazon.com Inc, for $2,329, so we are not talking chump change here. 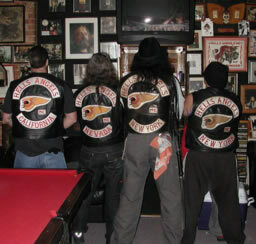 Representatives of the Hells Angels who filed the suit, officially, the case is Hells Angels Motorcycle Corp. v. Alexander McQueen Trading Ltd., 10-08029, U.S. District Court, Central District of California (Los Angeles), claim it’s not necessarily about money but the logo and those members who are allowed to wear it. “From decades of notoriety, the HAMC marks have acquired very widespread public recognition. Consequently they evoke strong and immediate reactions whenever used,” the complaint states, “The impact of these marks is virtually incomparable, and as a result they have great commercial value,” it says, alleging that the defendants seek “to exploit that value for their own gain”. 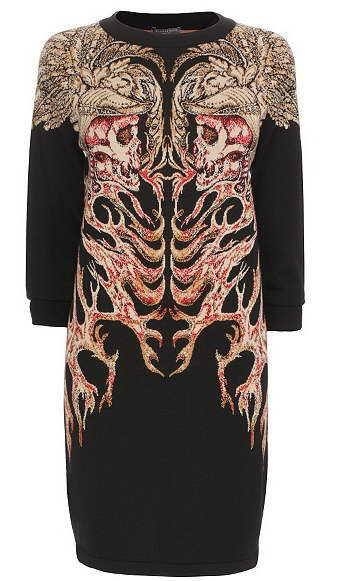 Alexander McQueen past away last February, but it looks like the battle of his designs is alive and kicking. Each year the Hells Angels Motorcycle Club brings together two representatives from every Hells Angels chapter for a business meeting. This international gathering of members is known as the World Run. Laconia has been selected as the destination for 2011 and members from all over the world are looking forward to the trip. The last World Run held in the New Hampshire town was in 2003. “A World Run will take place in Laconia,” said P. Scott Bratton, the legal representative of the Hells Angels, adding that it would be centered on the club’s Laconia clubhouse on Fillmore Avenue in The Weirs and will take place July 27 – 31. This is not the same weekend at the famous Laconia Bike Week Rally, which is historically held over Father’s Day Weekend in June. “We expect approximately 2,000 Hells Angels to attend with their families who will be vacationing at the lake and we see it as a positive event for the community since it will financially benefit local merchants and retailers,” said Bratton. Belknap County Sheriff Craig Wiggin said that he, like Laconia Police Chief Mike Moyer, did not expect many problems during the World Run. Wiggin did say, however, that his and other law enforcement entities were concerned about “people trying to make a name for themselves” who may provoke an incident with the Hells Angels, or the Hells Angels coming into contact with members of rival clubs. Part of this worry is undoubtedly due to the event that took place in Manchester last week where a man was supposedly assaulted by HA members. Michael Keller, 39, of Derry, NH claims to have been attacked by members of the club. He then went to Derry to get guns with intent of coming back for retaliation. It never got that far as Keller was arrested while sitting in his vehicle in front of Cactus Jack’s, the restaurant where the incident took place.